Back to School Themed Books + Weekend Sale Roundup! A sweet reader emailed me and asked if I had an recommendations for Back to School themed books and I thought that was a post-worthy idea! (Just wish I had thought of it sooner!). Plus, a great weekend sale roundup. To be honest, I don’t know that many back-to-school themed books (see comments for some reader and teacher recommendations or add your own!) but I found a few that I thought would be wonderful to give as gifts this time of year as well as great to read to your children, grandchildren, nieces, and nephews as they start a new school year. The one pictured above is called The Hundred Dresses. I actually saw my friend, Barrett, share a post on Facebook from another blogger (I think!) who said she reads this to her children at the start of every year. I thought that was a great idea! We’ve read this book several times and every time it brings my oldest daughter to tears. Written in 1944, The Hundred Dresses is a timeless story about bullying and teasing without outright saying it’s a book about bullying and teasing (like a lot of modern books do.) The story of Wanda Petronksi is one you and your children will never forget, particularly with its moving illustrations by Louis Slobodkin. (Note: even though it is about girls, my friend who has boys told me this week she also reads this to them at the start of every year – and they both can read. She just thinks it’s a great thing to do as a family). As I’ve said before, I am not a children’s book expert, but I think you could start reading this to children grades kindergarten and up (or younger if they have older siblings, they can listen in!). It can be read in a night or two. Here are some more, with some for the younger ones as well! If you have Amazon Prime, you can get these on Monday! 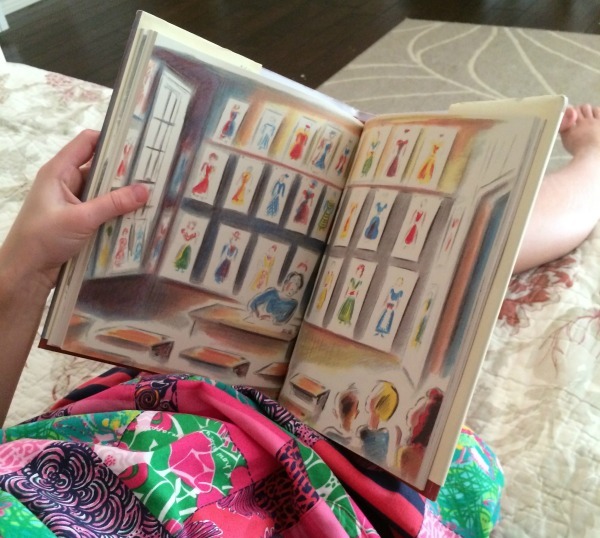 Don’t forget to see all our favorite book recommendations (mostly classic books) here. I’ve got them divided by classic board and toddler books, picture books, girl and boy favorites, and read aloud favorites – all in my SHOP: Wonderful Children’s Books (everything linked to Amazon or take to your library to help you find some good books!). First, if you don’t know about Dermstore, it’s my new favorite online shopping destination. They pretty much have everything your dermatologist’s office has but for a much lower cost with free shipping and returns, plus you can get currently get an extra 25% off with code DS16. 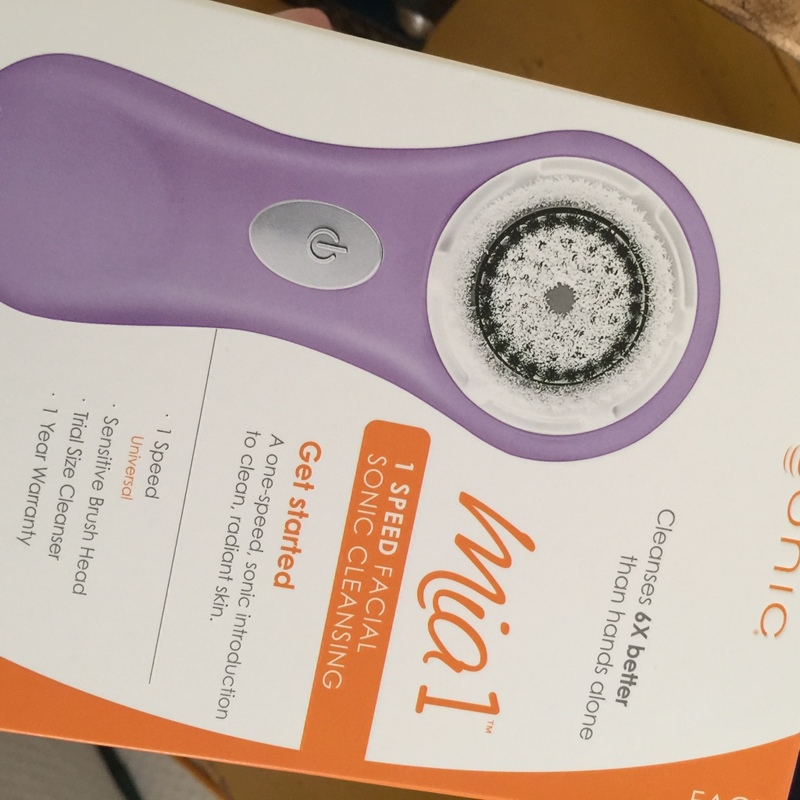 One thing I recently bought on Dermstore was a new Clarisonic. After four or so years mine finally burned out, so I bought a Mia 1 (it was cheaper even though a bit bigger) than the Mia 2. I bought the one without all the cleansers with it so it was $99. But with the current coupon code you can get it for $75 + free shipping! Definitely check them out next time you need to restock some products. Nordstrom – Several things including these popular Asics Gel Kayano 21 Running Shoe (25% off + free shipping in several colors) and this great-for-running-errands maxi dress is $23 in several colors! If you’ve been wanting a great pair of basic neutral pumps, these Cole Haan pumps will last you for years and are 35% off right now – a great investment shoe. ** Update ** My pink eyelet dress is 40% off! Anthropologie -Free shipping over $150 with code FS150. J. Crew – 30% off $200+ purchase; 25% off $100+ purchase with code SHOPMORE. Hanna Andersson – up to 40% off Back to School Styles. Gap – 40% off (online only) with code TREAT. Williams-Sonoma – 20% off all Williams-Sonoma cookware. Sur La Table – over $59 ships free with code FREESHIP. Great place for gifts! Severl Staub pieces on sale. Dermstore -25% off + free shipping with code DS16. 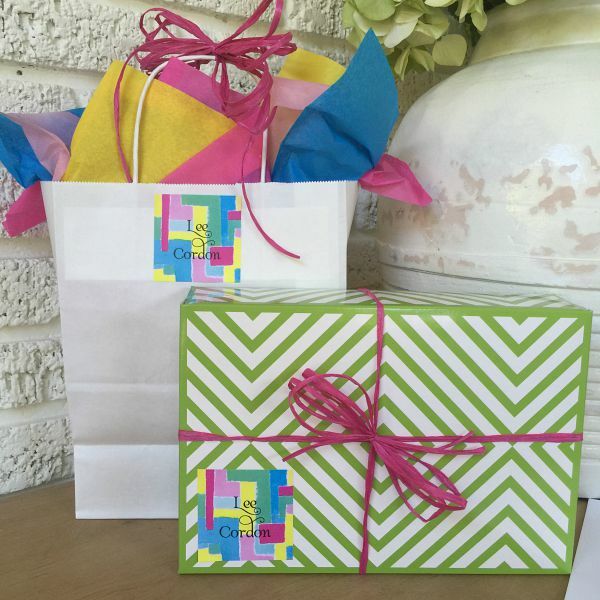 And did you see the darling labels Life is So Paper Co. is giving away? Enter in yesterday’s post? I am a preschool teacher and the book I always read on the first day of school is The Kissing Hand by Audrey Penn, another good one is Do Unto Otters. Anything by Kevin Henkes has a lesson on how to treat others. Thank you! I just didn’t know that many! I will make an edit for people to look in comment section to read this! “The Night Before Kindergarten” is a cute little book for those new Kindergarteners! Makes a sweet little gift to a niece, nephew, grandchildren or special friend! Ok I am ordering that! Thank you! I would also recommend the “Miss Nelson” books. There are three of them, I think, all school related. The authors are Marshall & Allard. Under $50 Finds in the Nordstrom Sale! DoSayGive’s Back to School Checklist!! DoSayGive’s Back to School Checklist – For Moms! Tax Free Weekend Sale Roundup! I Did All My Back to School Shopping Online!